Sift the flour, salt and mustard powder together. Add the grated butter and rub into the flour mixture until the mixture resembles coarse breadcrumbs. 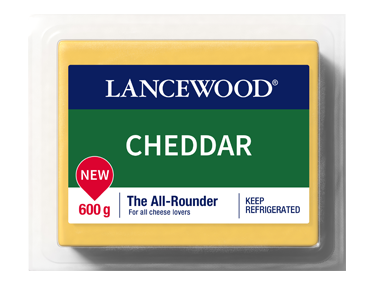 Add the LANCEWOOD® Cheddar and toss to coat. Mix the egg yolks and 15 ml water together. Add to the cheese mixture. Add more water if needed – the mixture will be quite firm. Mix and press together and shape into a ball. Shape into a 16 cm long x 4 cm high x 8 cm wide block in a piece of cling wrap. Refrigerate for at least 2 hours. Cut into 1 cm slices and then halve each slice. Place the biscuits onto a baking sheet lined with baking paper. Sprinkle with a little chopped rosemary and coarse salt. Place in the freezer while the oven heats up. Bake in a preheated oven at 190°C for 15 – 20 minutes or until golden. 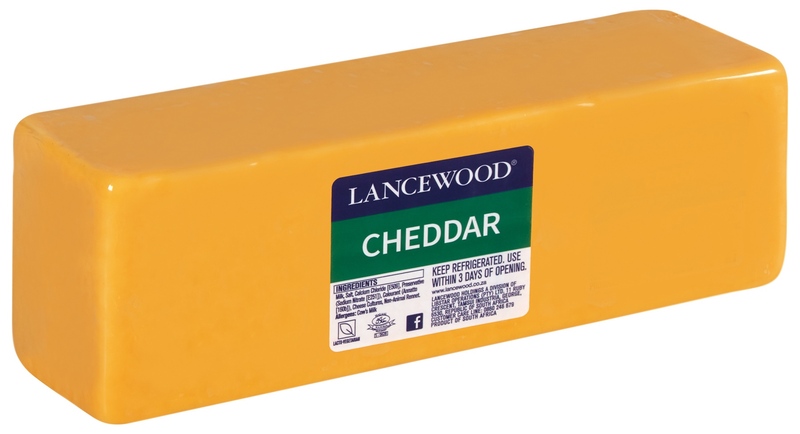 I got this tasty recipe from my friends at LANCEWOOD® and let me tell you it's the bee's knees! These little crunchy cheesy delights are somewhere in between a savoury shortbread, a biscuit and a cracker and they are so so so good! I like to serve them with a delicious dip and some preserves.